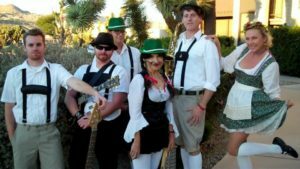 Oktoberfest is arguably La Mesa’s largest civic event and for the first time in more than 40 years, the city is facilitating it. 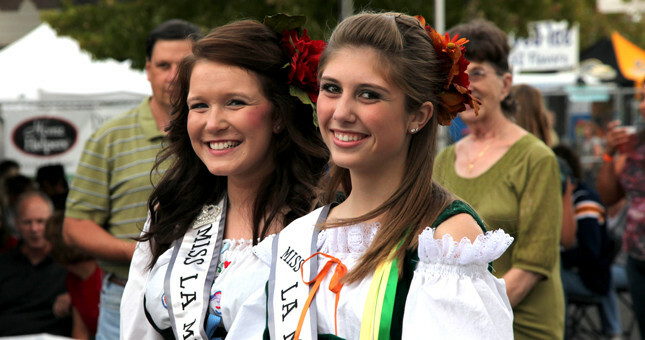 In years past, the event had often been produced by the La Mesa Merchant’s Association and the La Mesa Chamber of Commerce. The Merchants Association and the Chamber parted ways after 2014; last year, the association failed to pay more than $47,000 in fees to the city to cover the cost of safety services, such as police, fire personnel and traffic control. The payment default was turned over to a collection agency earlier this year. “The La Mesa Merchant’s Association is still in debt to the city and since they were unable to make the payment, they were not allowed to pull the permits for the event,” said La Mesa Mayor Mark Arapostathis. 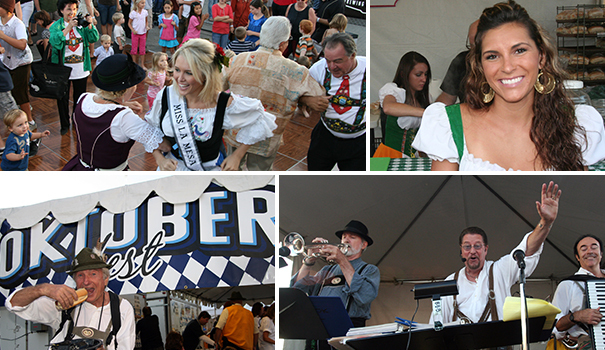 Vice Mayor Guy McWhirter said the city is well aware that Oktoberfest is amongst La Mesa’s most beloved traditions. Letting the event lapse, even for just one year, was not seen as being an option. “We didn’t want to lose the momentum so we started researching companies that were experienced in hosting large events,” McWhirter said. After an exhaustive search process, the city chose to partner with EventWerks, which produces similar events in Orange County and Lake Arrowhead. 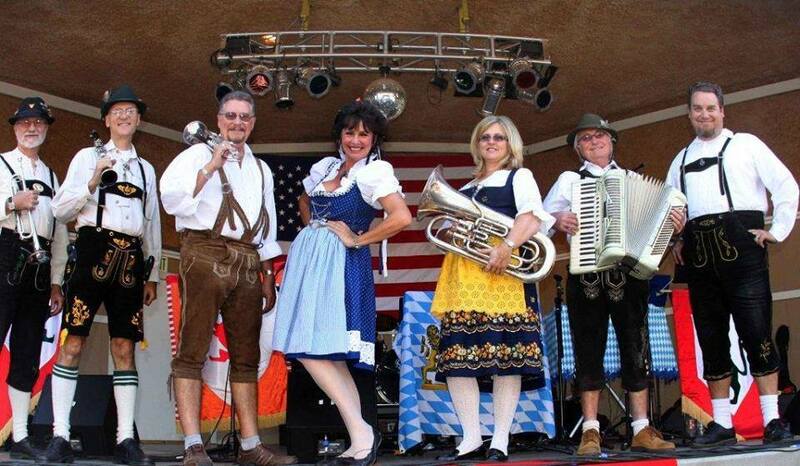 Although some residents have expressed concerns about the city getting into the event planning business, city officials feel that managing Oktoberfest will allow them “to create something that would support existing businesses in the village and make sure the exposure that Oktoberfest brings will help their businesses all year long,” Arapostathis said, adding that a second main goal is to bring the event back to its roots. Some of this year’s highlights will include arts and crafts, an authentic German band, stein holding, sausage tossing and sauerkraut eating. The event will also boast two beer gardens; one will feature larger, regional breweries while the second will highlight local breweries and wineries. McWhirter said that as someone who has lived in the city for more than 50 years, Oktoberfest has always been something he’s looked forward to. 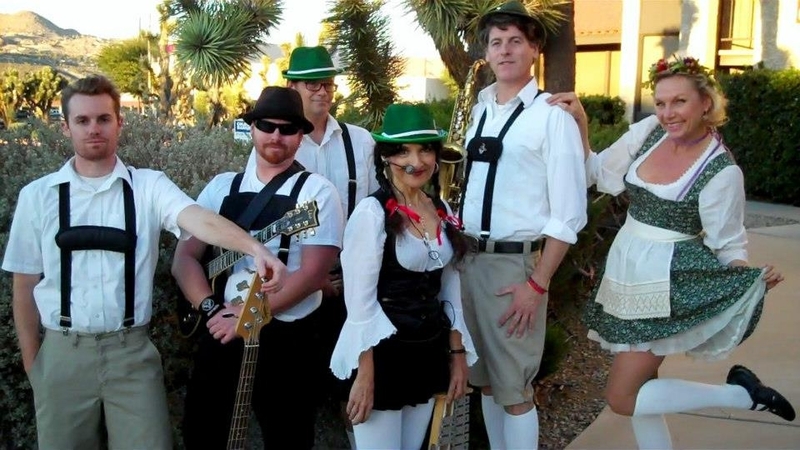 La Mesa Oktoberfest will take place on Friday Sept. 30 through Sunday Oct. 2 in the La Mesa Village on La Mesa Boulevard, between Spring Street and Fourth Street in La Mesa. Parking is limited. The use of public transportation, including the trolley, ride-share services and taxis is strongly recommended. Admission is free. For more information, visit bit.ly/2cbnhOF. —Margie M. Palmer is a San Diego-based freelance writer who has been racking up bylines for over a decade. Reach her at mmpst19@gmail.com.